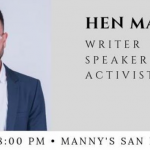 Hen Mazzig, algerminar’s top 100 most positively influential Jewish people in the world, is an Israeli writer, international speaker and activist for social equality. 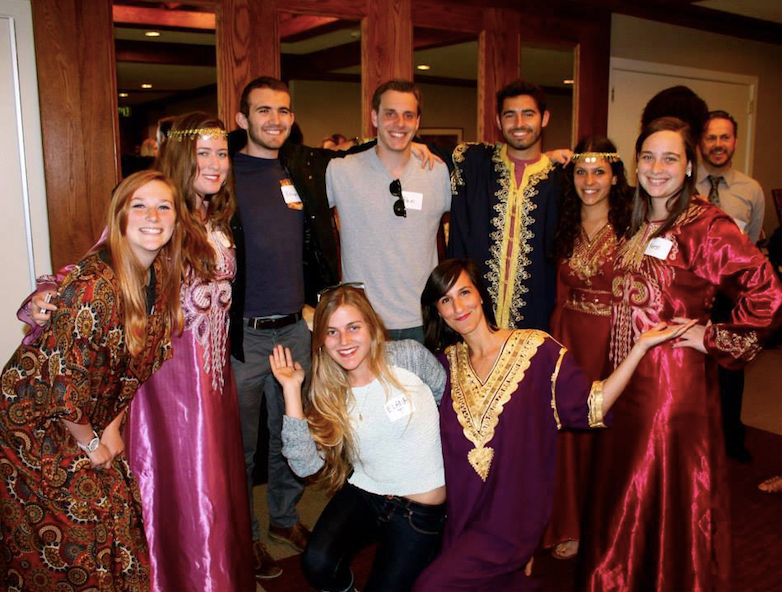 It’s time for JIMENA “Arak and Roll” Happy Hour! 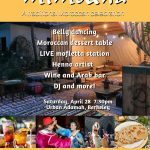 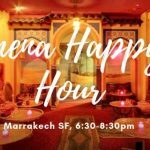 Join JIMENA’s Young Professional community for a fun evening of Moroccan appetizers, Arak and belly dancers at Marrakesh San Francisco! 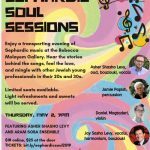 Friday, March 29th SOLD OUT! 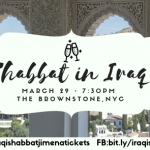 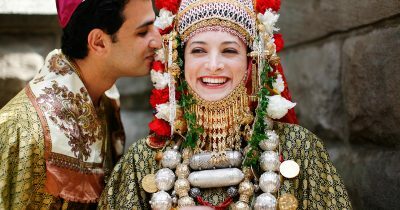 We invite Jewish young adults in NYC to join us for a special Iraqi Shabbat hosted by JIMENA: Jews Indigenous to the Middle East and North Africa at The Brownstone in NYC. 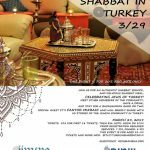 Three-course Iraqi dinner, kiddush, drinks, the opportunity to meet new and old friends, and a guest speaker. 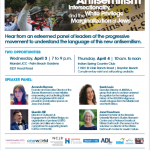 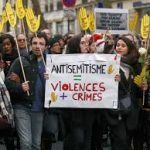 On April 3rd and 4th, the Jewish Community Relations Council of South Florida will host two panel discussions in Palm Beach County on the issues related to Antisemitism. 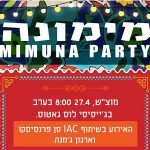 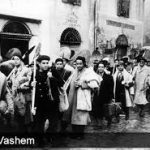 JIMENA’s Executive Director, Sarah Levin will discuss issues related to intersectionality and the marginalization of Sephardic and Mizrahi Jews.